We recently changed insurance companies (USAA is highly recommended, if you qualify). That started to make me think... we have "replacement cost" coverage on our homeowners policy instead of a "actual cash value policy". In that manner, it saves us from getting a pro-rated replacement cost instead of a true replacement cost. It also got me thinking. Do I actually KNOW what I own? We walk through our home daily. Do you know what you have in the closets or how much software is on your computer? We pay for insurance to replace the contents of our home in case of a disaster or theft, but if we can't identify the contents,we might end up getting less of a settlement than we would otherwise, because we just didn’t report everything. A software program wouldn't necessarily help if you don't keep the results offline or away from your home, so I recommend a cloud-based program. Know Your Stuff is a free online program to record your home inventory. It has full instructions and videos to help you. 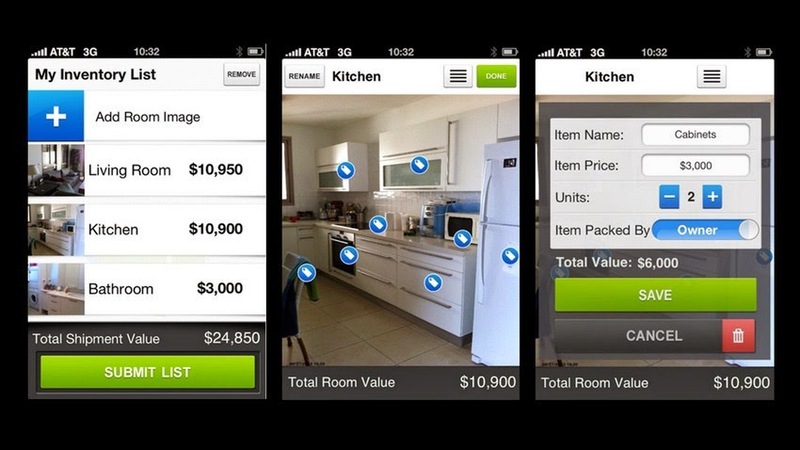 There are also home inventory apps you can get for your phone. One advantage is that you can use the barcode to record books and movies for example. Screenshots courtesy of Visual Inventory/MoveInsure via iTunes. 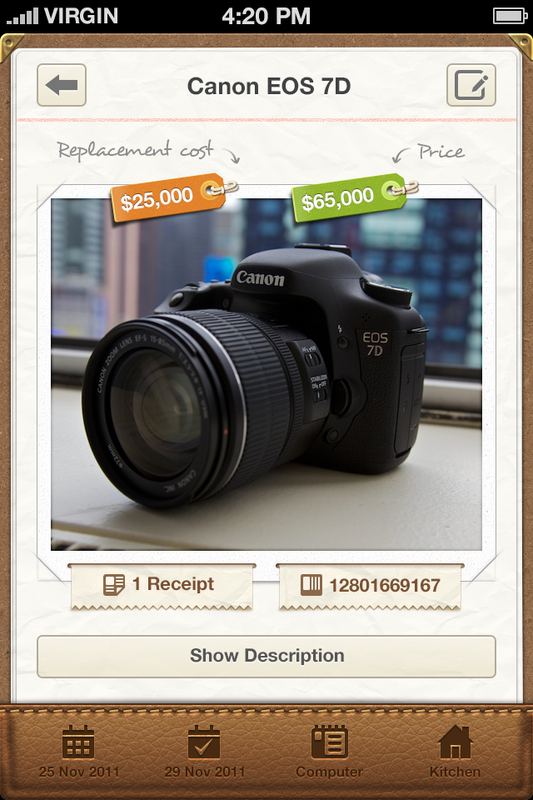 Visual Home Inventory lets you take pictures and tag your items. It records a large amount of data including the name, type, purchase place, support phone number, important dates and serial numbers. It is available free for Android and iOS. Free is good! "Belongings is a cloud-based smart phone application that allows you to keep track of everything you own." Some insurance companies even offer their customers various online or app inventory options which I would prefer over actually paying for a service but if you change insurance companies, that could be messy and time consuming. Independent services might be better in this instance.